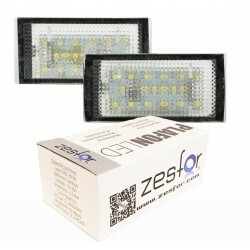 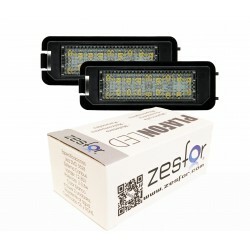 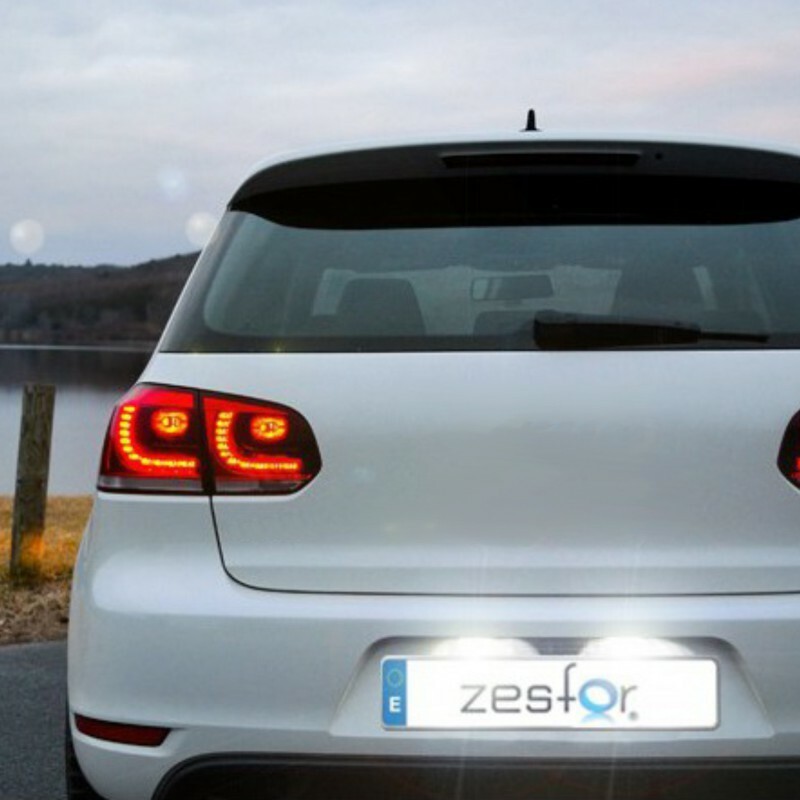 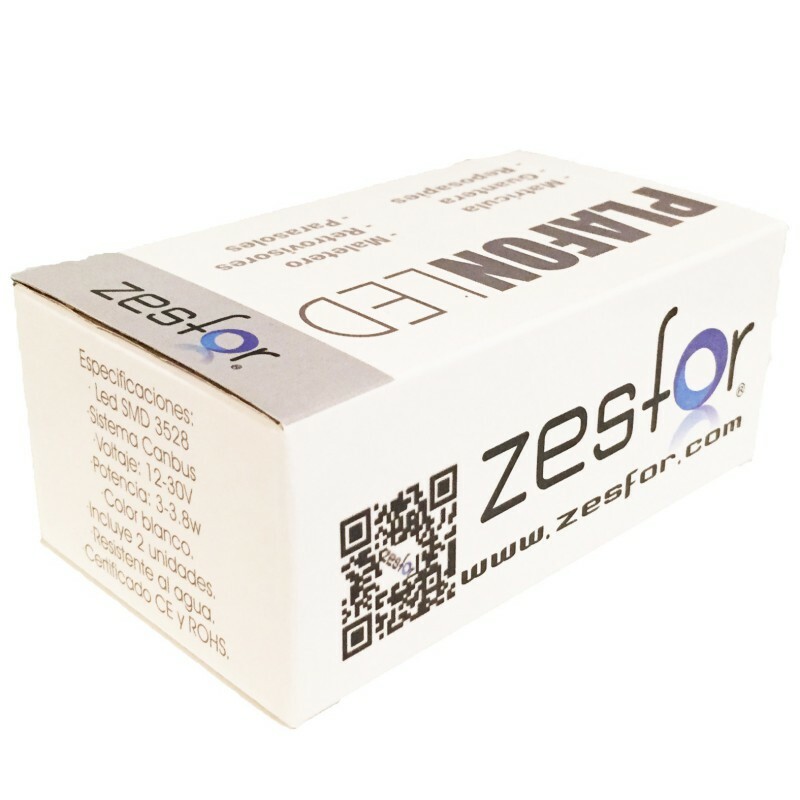 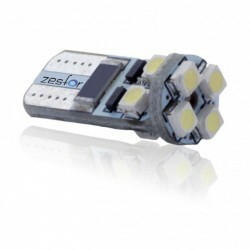 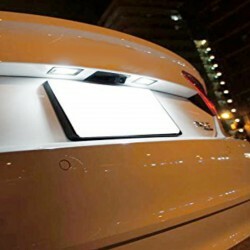 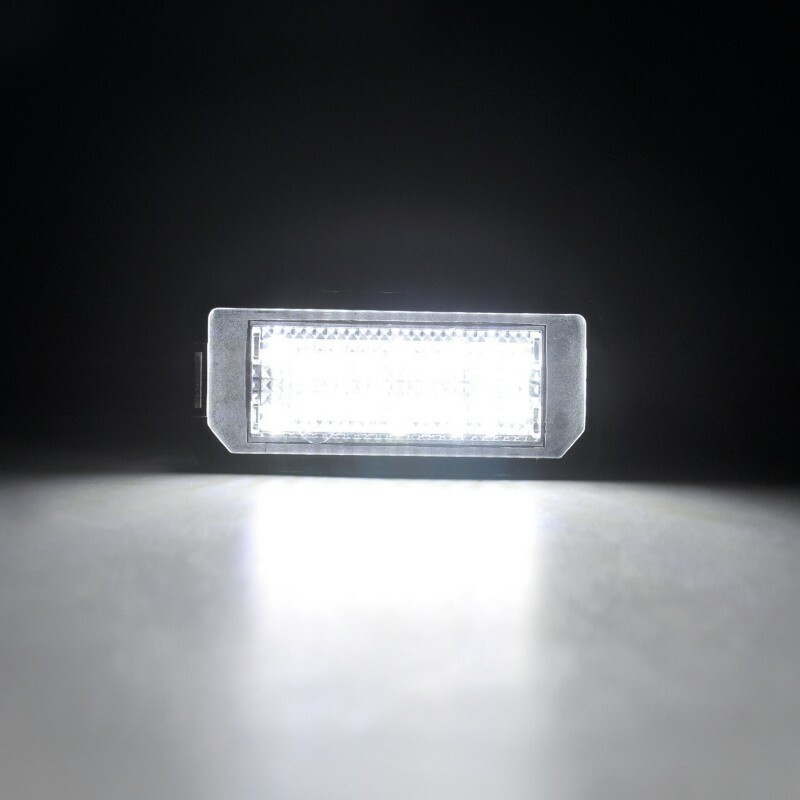 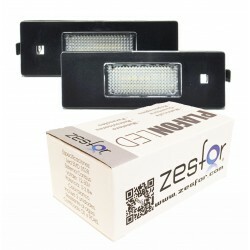 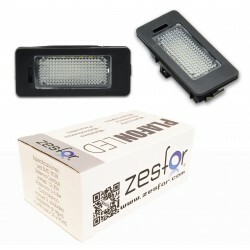 ZesfOr® Kit soffit led for registration Volkswagen Passat B7 and CC with canbus technology. 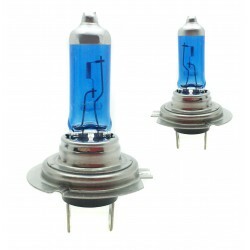 The price includes a complete kit of two panels LED, connectors and original canceller failure. 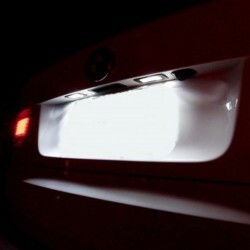 Color intense white. 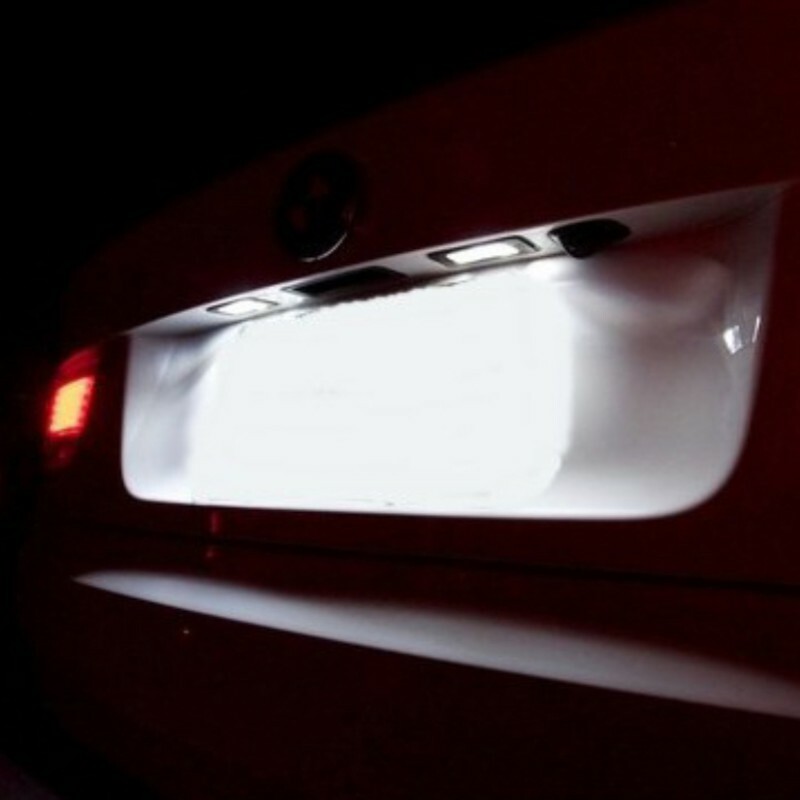 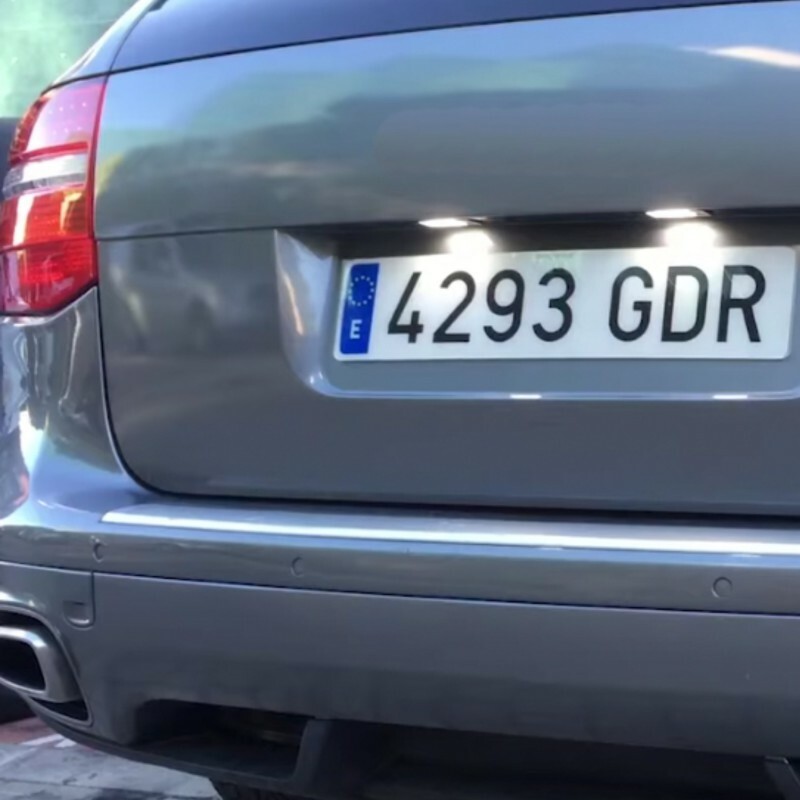 Greater durability than that of the life of the car and no error bulb is burnt out. 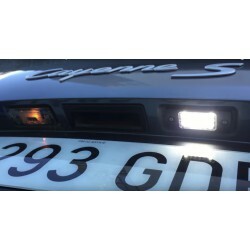 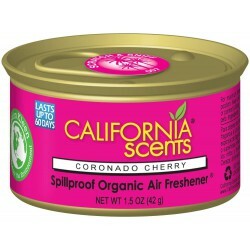 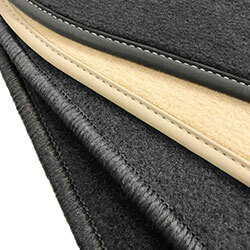 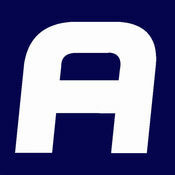 Approved with a recorded E-Mark E4.